Prime Minister Alexis Tsipras had an optimistic message to Greeks saying that the worst is over and that the end of program in 2018 will signify a new era for the country. He mentioned the favorable press coverage of the return to markets: “For the first time in many years the international press writes about the dynamic return of Greece,” he said. “We took an important step, which marks the beginning of the end of a bad adventure,” the prime minister commented. “We do not celebrate, but we know that we left the toughest period behind us,” he said. 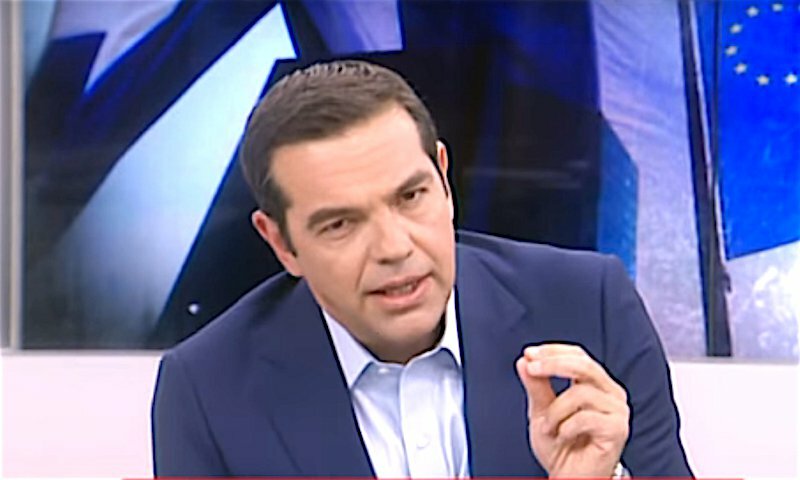 Tsipras said that the government had previously forecasted that the interest rates achieved on Tuesday would require Greece’s inclusion in the quantitative easing programme. “As it turned out, we were able to achieve these interest rates without QE,” he added, though inclusion in QE remained Greece’s goal and this had now come closer, following the “surprise” interest rate achieved on Tuesday. He also pledged that all the money raised will be given in various forms of tax relief, in the context of positive measures agreed with the lenders, even though the government was obliged to lower the tax-free allowance.